Please be sure to include your full name, address, and contact information. As you know, Colonial Playhouse has been producing professional quality, award-winning productions for over three-quarters of a century. “The Showplace of Delaware County” is proud to remain the top entertainment value in the area! You’ve always enjoyed the very best in comedy, suspense, mystery, and drama at Colonial Playhouse, and the 2018-2019 season is no exception. Full Season: $80.00 ea. As a Full Season subscriber, you get six (6) tickets to the show or shows of your choice. Full Season Subscribers save $20.00 over the single ticket price for all six shows. It’s like getting one show FREE, with five extra bucks back in your pocket!! Half Season: $45.00 ea. 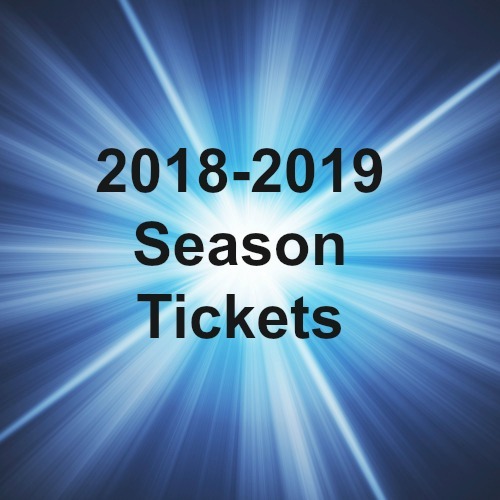 Take advanage of our Half Season ticket plan and receive three (3) tickets to the show or shows of your choice.